Q1: Is the Fiber cement board environment friendly? Yes,fiber cement board are Non-Asbestos,it made of high-purity quartz flour, high grade Portland Cement, Slaked lime, plant fiber. During using, our board will not produce any toxic gas and radiation . Q2:Does a building built with fiber cement board require plaster as well? 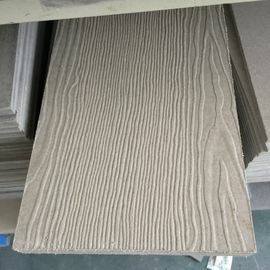 Fiber cement board do not require additional plaster as their surfaces are extremely smooth.You can apply lining or finishing paint directly. 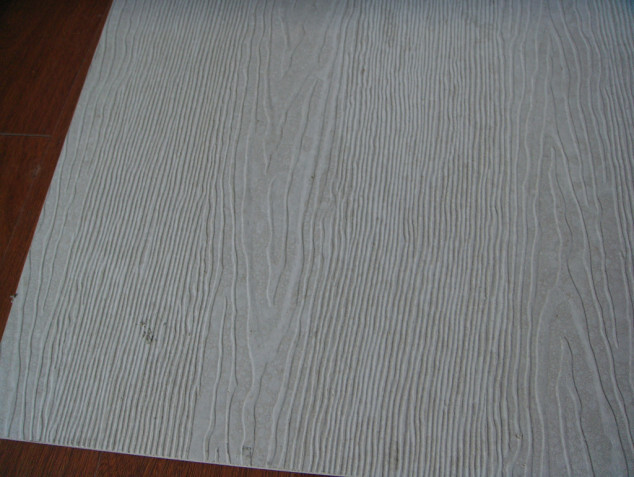 Q3:What kind of putty is used in the joints of the boards? Polyurethane or acrylic based putty can be used in the joints according to application type. Polyurethane based putties are generally more elastic and have higher adhesion specification.Acrylic based putties are easier to sand.It is more suitable to use polyurethane based putty on the exteriors and acrylic based putty on the interiors. You can receive details information from sales and marketing department regarding putty application.